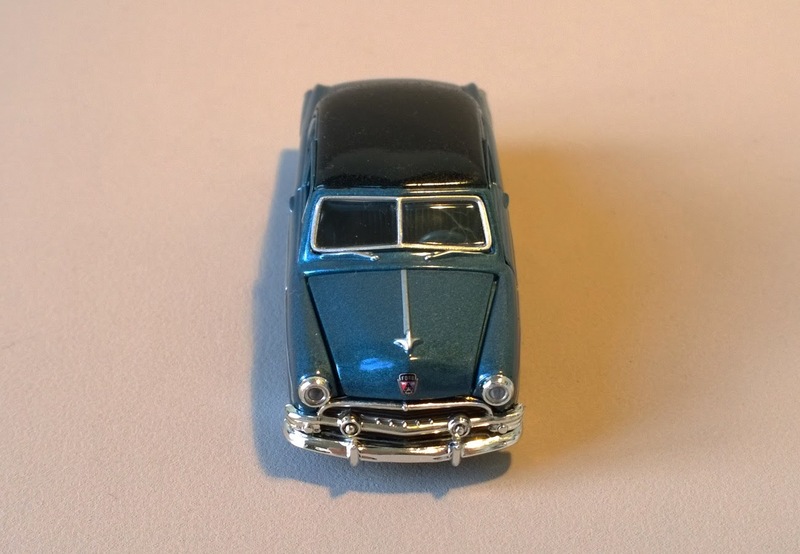 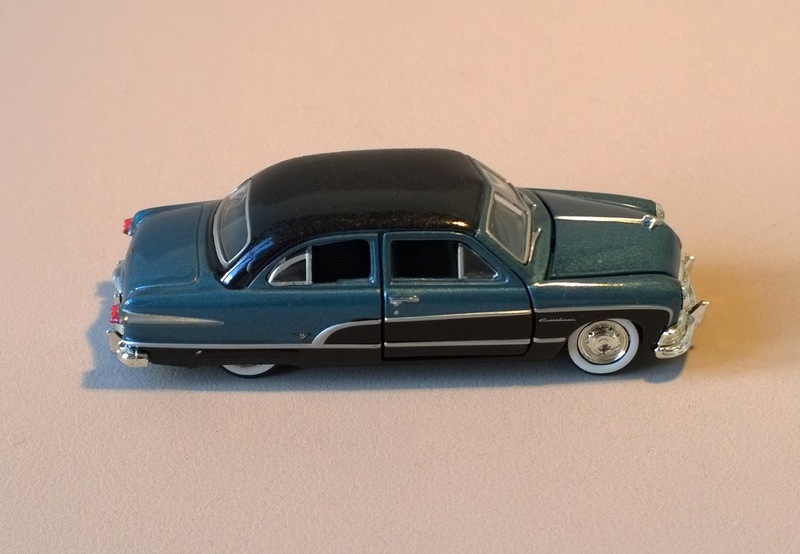 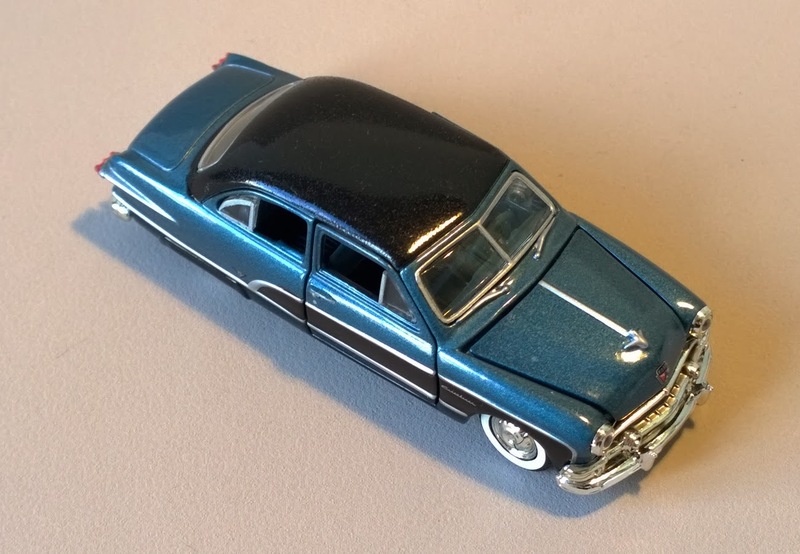 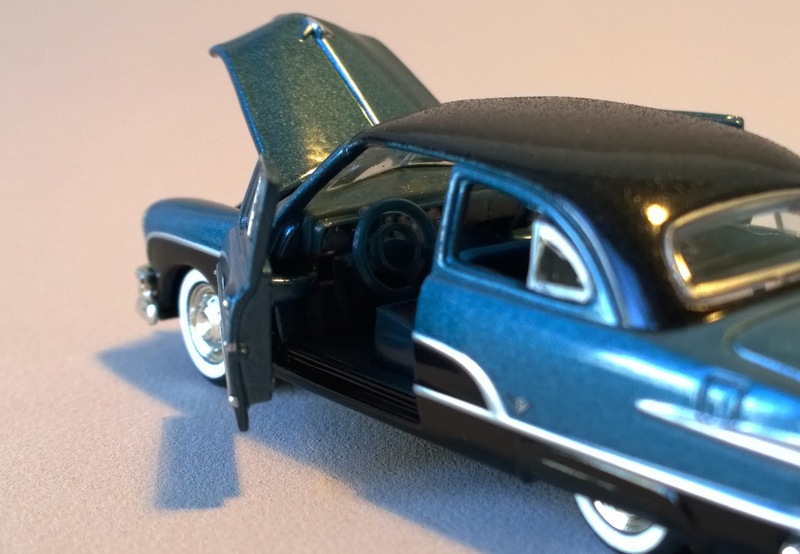 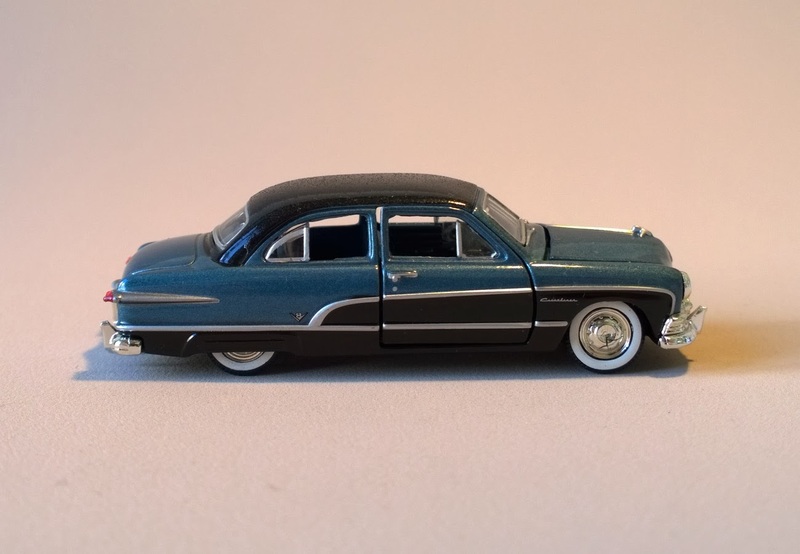 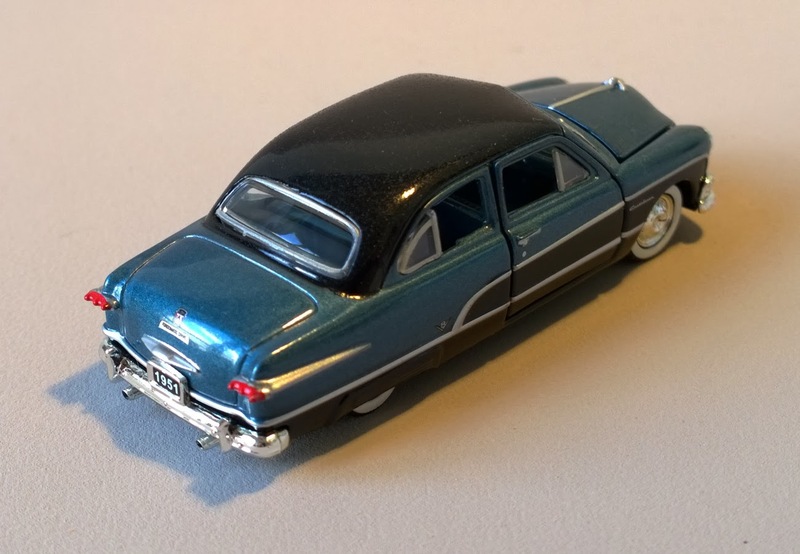 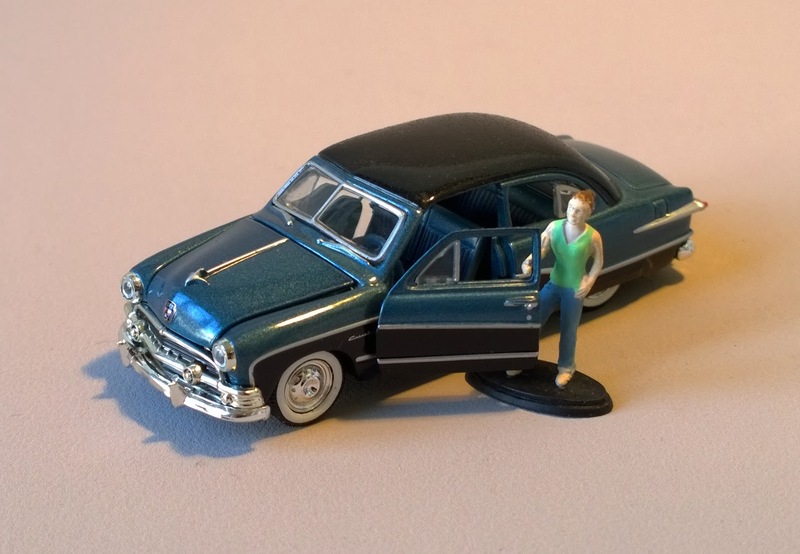 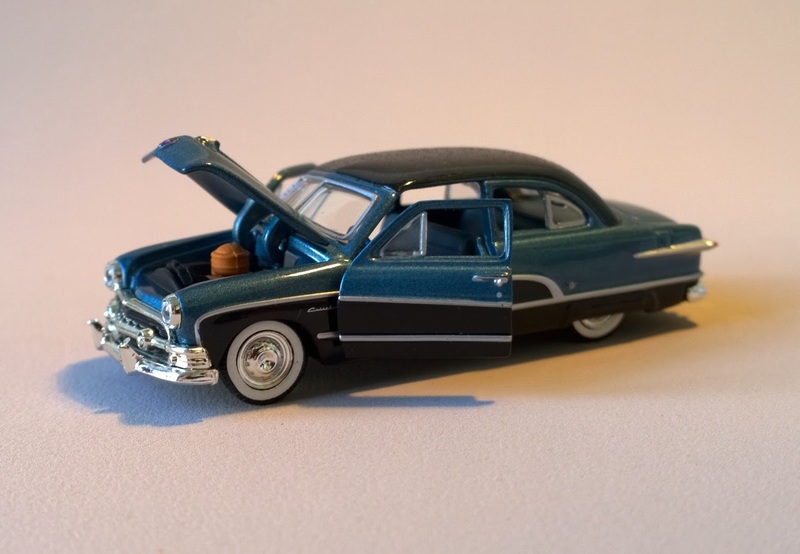 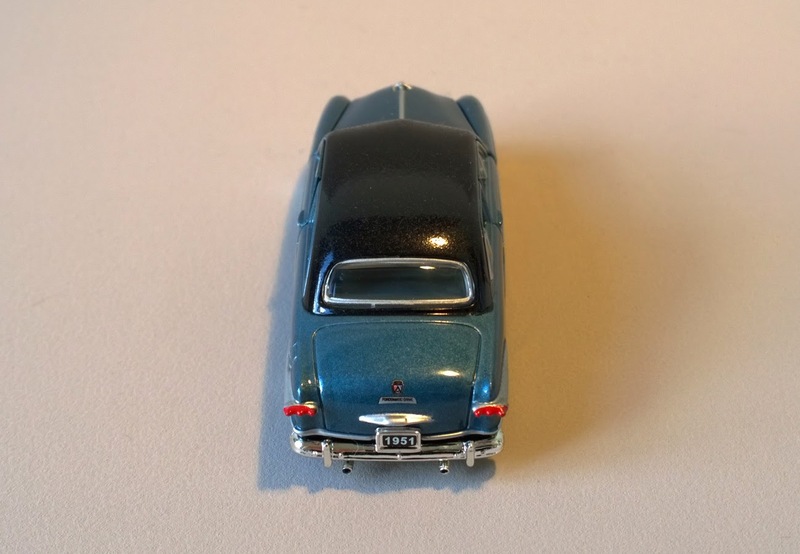 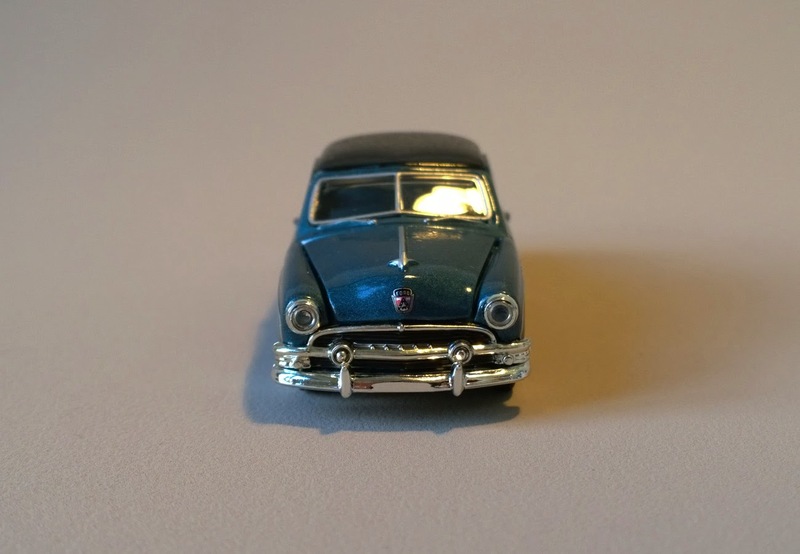 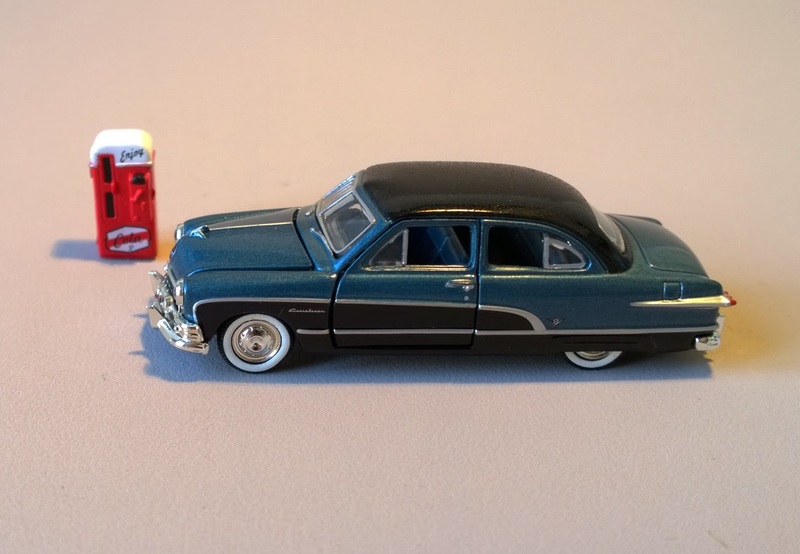 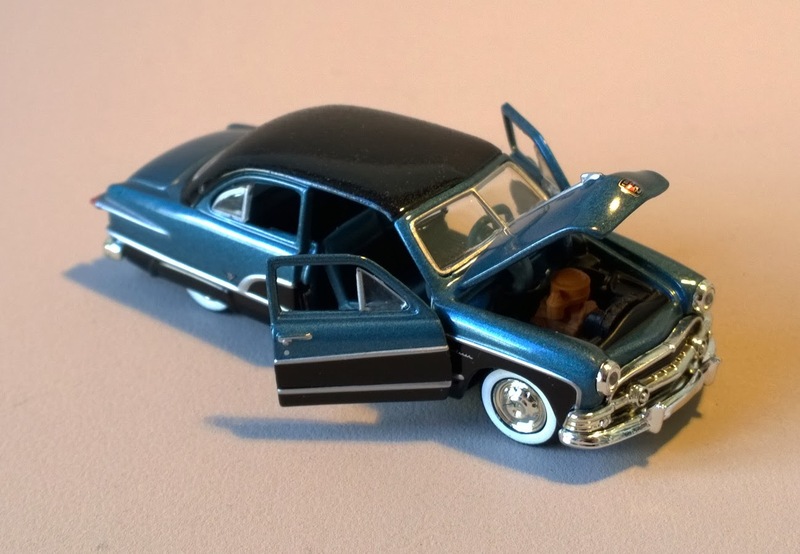 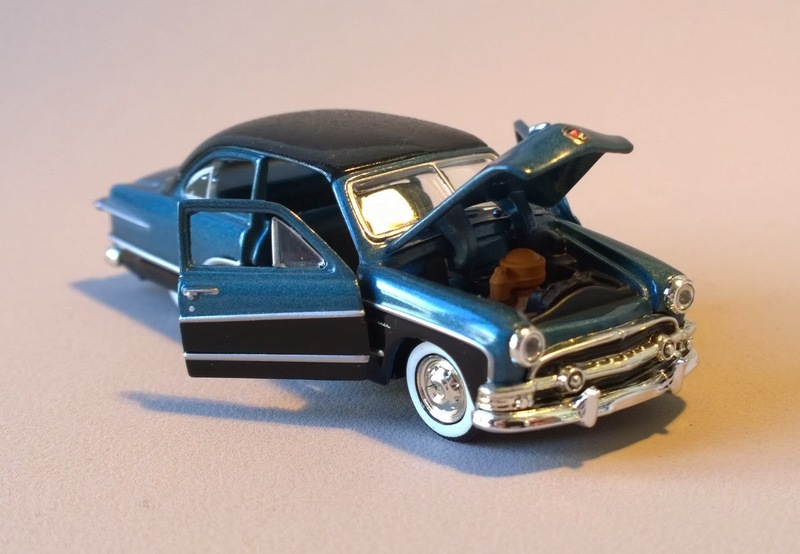 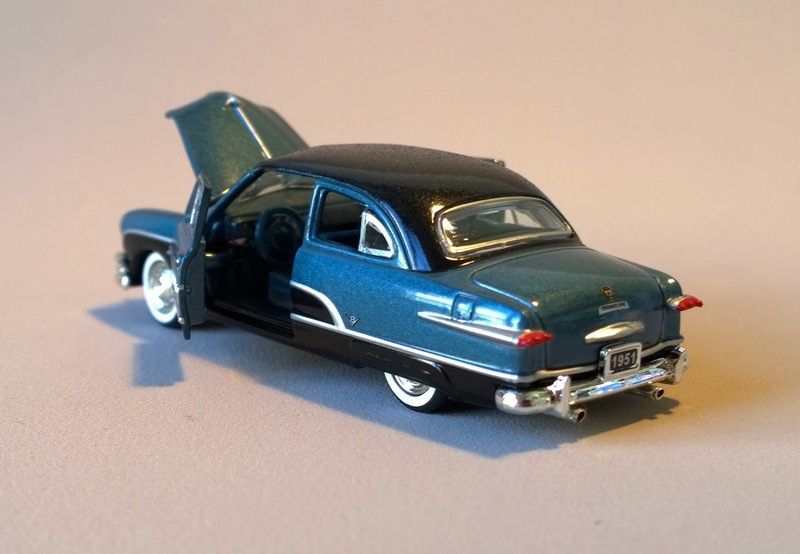 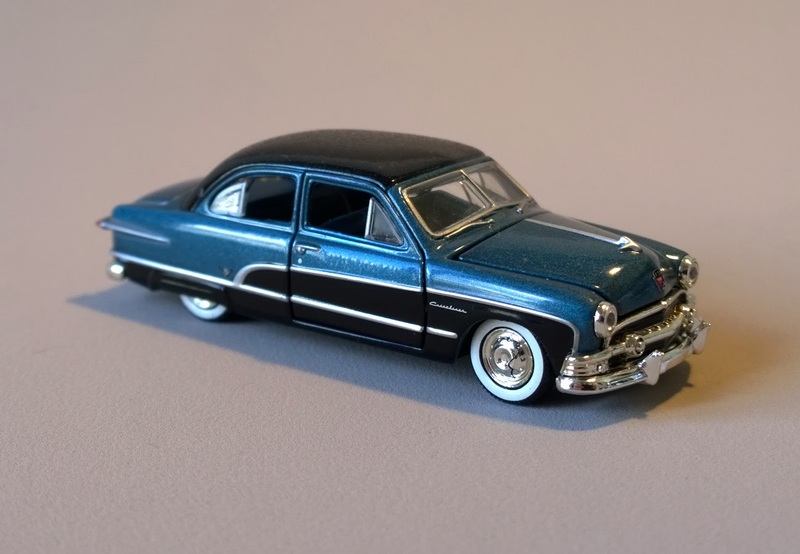 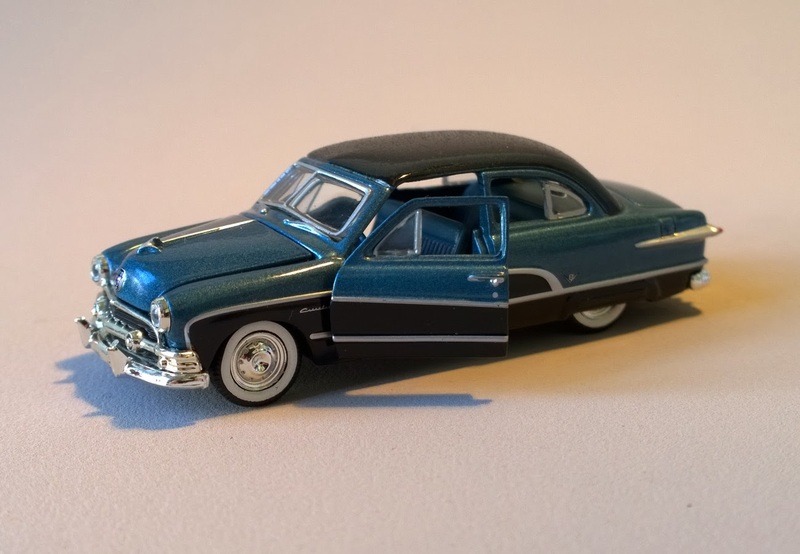 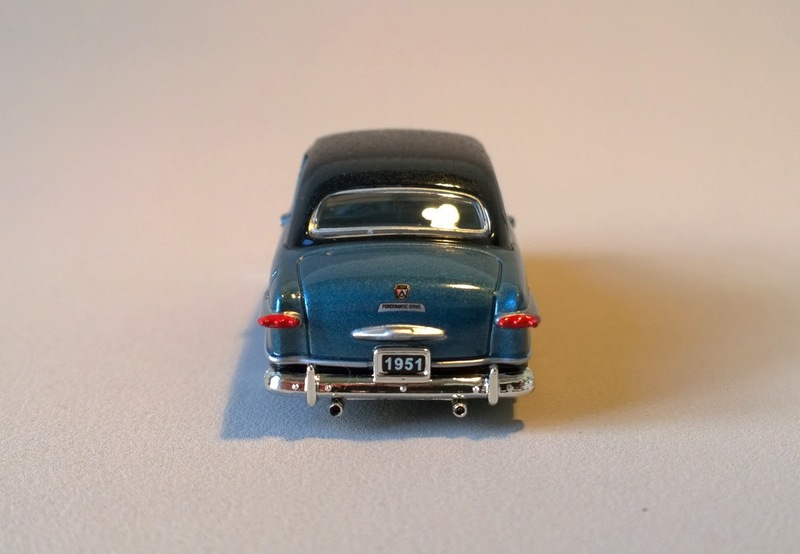 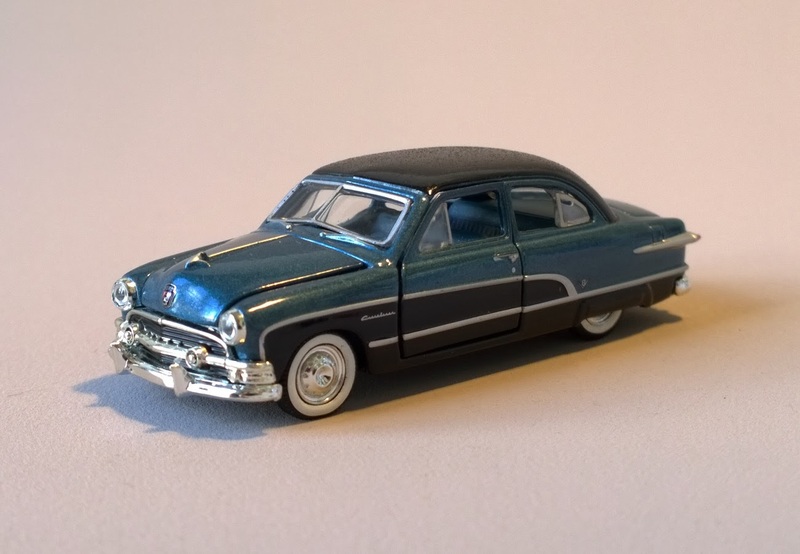 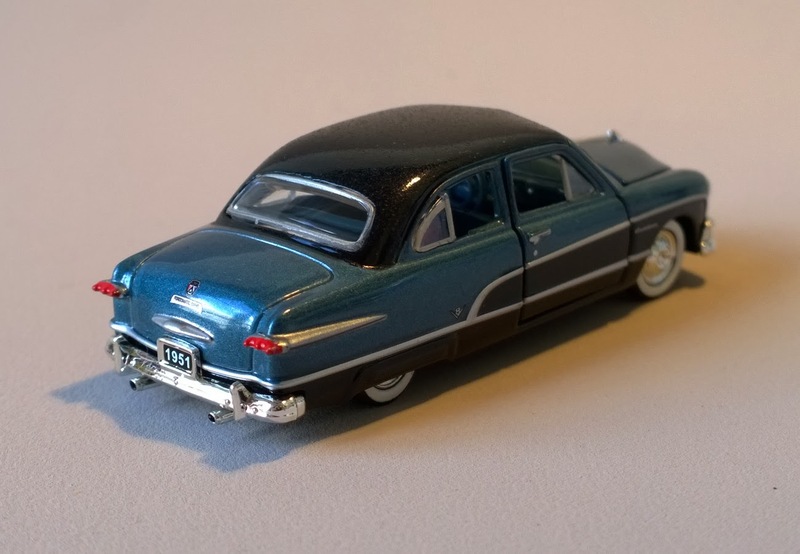 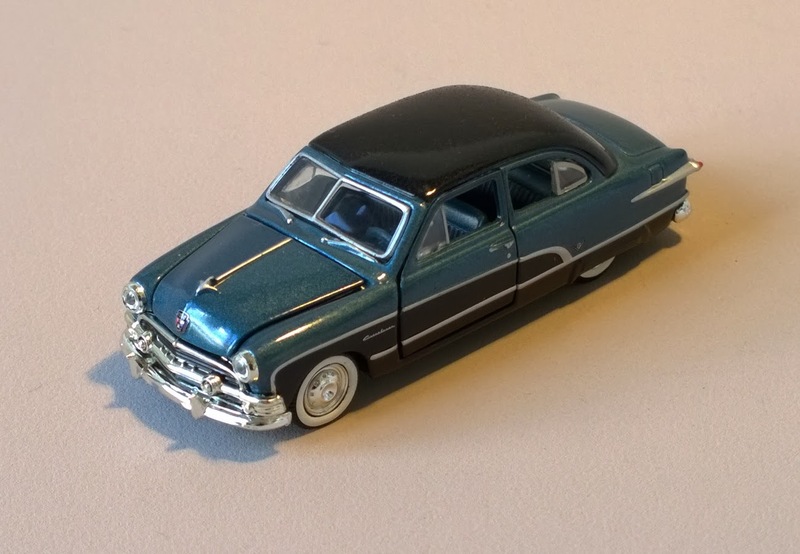 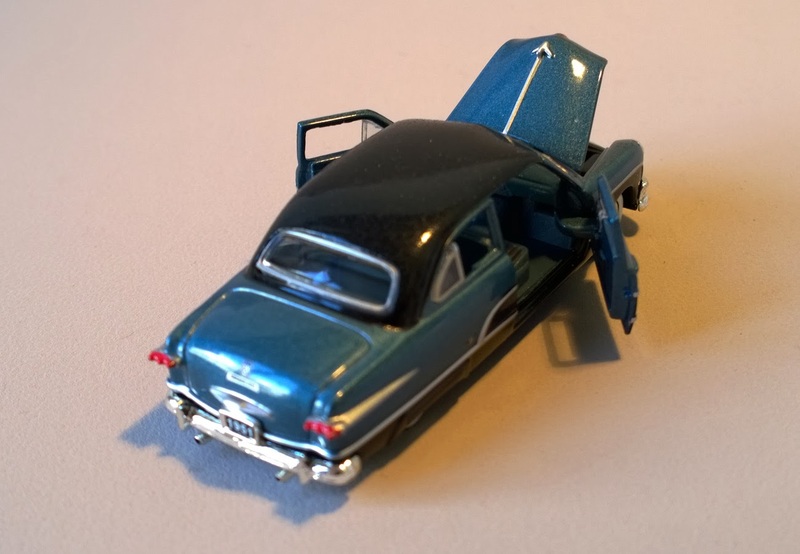 1951 Ford Crestliner by M2 Machines, Auto-Thentics Release 13. 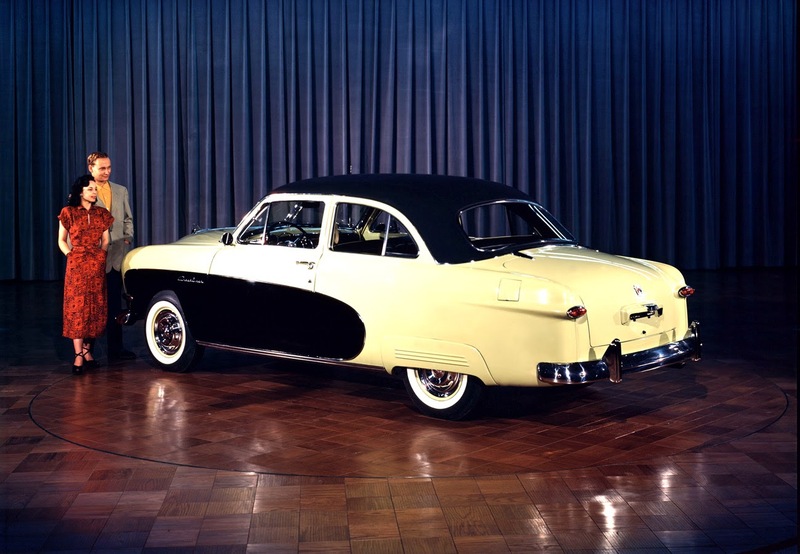 1950 Ford Crestliner promotional photo. 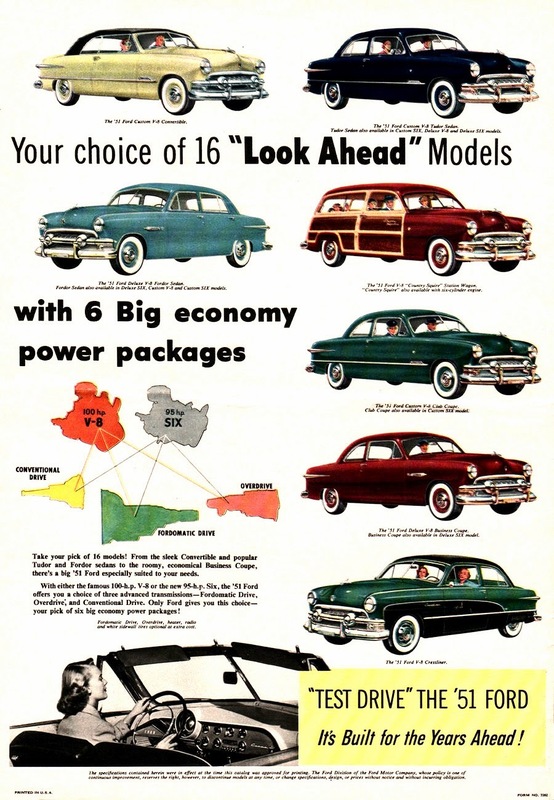 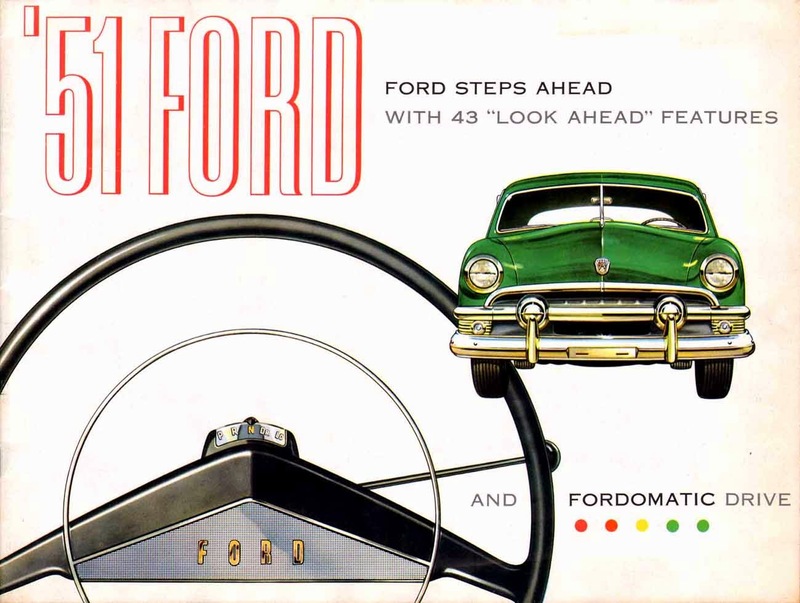 Differents versions from 1951 Ford.